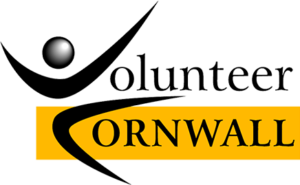 Emma Rowse, Chair of Volunteer Cornwall says,’ When people volunteer, they are giving people, organisations and communities their most precious resource…their time. And it is why this willingness to share that most precious thing, is so appreciated by those you share it with. Because people know it’s something volunteers can’t buy or create more of and yet, you choose to share it with them. It is a truly precious gift’. Anne Ludwig’s experience is described here in her own words and underlines Emma’s statement, ’I am passionate about dementia because like some other families my dear mother developed it and ended up in a care home where she became not the elegant upright person that we as a family knew to become someone who was not the same lady unable to care for herself or communicate in the same way as she did before. This as a family we struggled with and even as an ex -nurse myself to see my mother who always said she did not want to become like this made it harder. She changed from someone who we previously turned to for guidance to someone who needed twenty four hours – a – day care. I understood how difficult it was for carers who have to watch their loved ones become someone else who they do not know. *And sometimes, sometimes it’s just a smile in the supermarket and the conversation that follows with someone who’s shopping alone. That five minutes can be the time that brightens a person’s whole day. Anne Ludwig’s passion in 2009 led her becoming lead volunteer at the Memory Cafe and she now has a wonderful group of passionate volunteers who all have experienced this condition with family and friends. They listen to what the clients want and enjoy singing dancing and socializing with each other. They also have a carers group which was asked for and is well attended. All have fun and lots of laughter can be heard making it an informal and lively atmosphere. Meals out and trips are good for socializing – helping everyone enjoy life. To hear clients and carers say ’the afternoon was great and made us feel better’ is what it is all about; it is the support of understanding and being a ‘listening ear’. Telephone befriending is also a good – just listening and talking can make all the difference to someone who needs a listening ear. Anne says ‘ I cannot help but be passionate about volunteering for people with dementia and their carers. Until you have been there it is difficult to know how it feels and a bit of support and understanding can go a long way’. 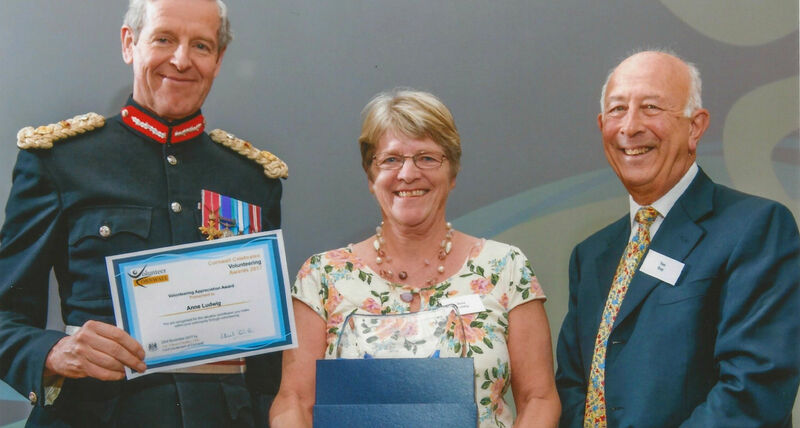 Volunteer Cornwall’s Emma Rowse agrees and her advice is,‘ next time you’re about to say I don’t have the time, remember something the inspiring volunteer Elizabeth Andrew once said – Volunteers do not necessarily have the time, they just have the heart – how big is yours’? « Why not head to one of Cornwall’s big secrets – we have!